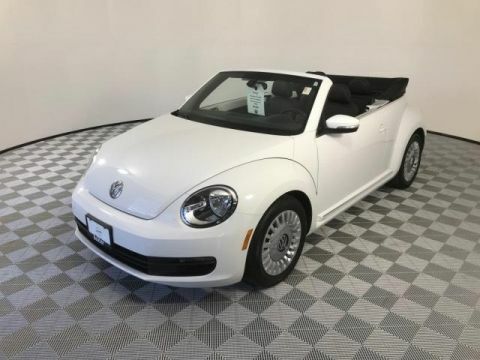 CARFAX 1-Owner, Volkswagen Certified, Clean, GREAT MILES 16,217! EPA 37 MPG Hwy/28 MPG City! 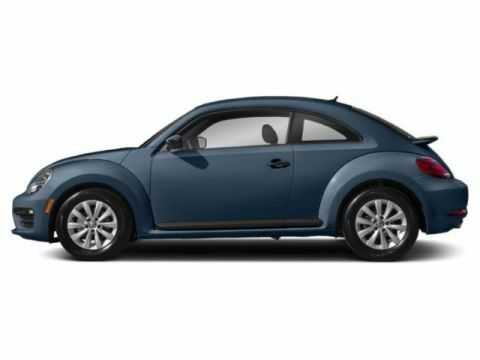 Heated Seats, iPod/MP3 Input, Bluetooth, Aluminum Wheels, Turbo Charged Engine, Diesel. 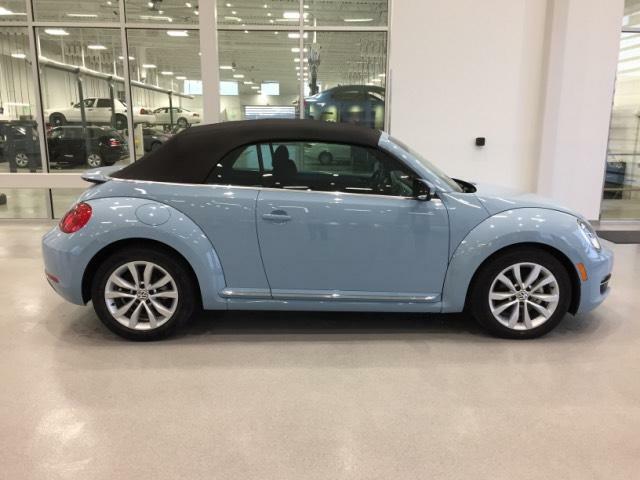 Heated Driver Seat, Turbocharged, Diesel, iPod/MP3 Input, Bluetooth Volkswagen 2.0L TDI with Denim Blue exterior and Titan Black interior features a 4 Cylinder Engine with 140 HP at 4000 RPM*. Non-Smoker vehicle. 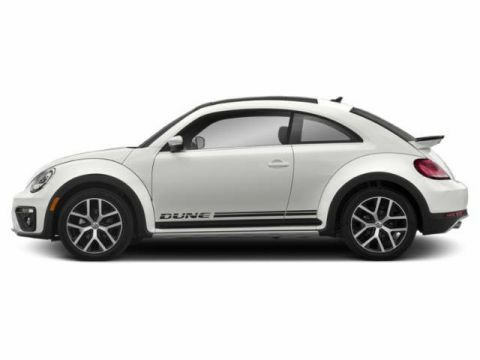 The 2013 Volkswagen Beetle manages to pay proper homage to an icon of the past while still being thoroughly modern in important areas such as powertrain, features and performance. -Edmunds.com. Great Gas Mileage: 37 MPG Hwy.